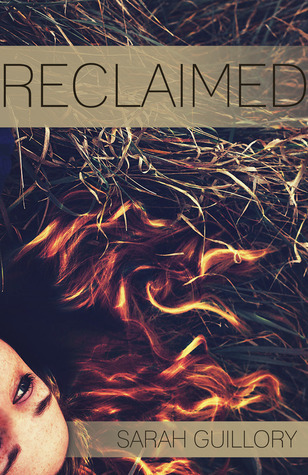 Welcome to my stop on the Reclaimed blog tour! Today I have a guest post by the author to share and don't forget to check out the rest of the tour! I’m often asked how I find time to write. I’m a high school teacher, which requires tons of time planning and grading and meeting and learning in addition to those hours between 8:00 and 3:30 when I’m actually teaching. I also sponsor the yearbook and the book club. I’m a runner. And a wife. I’m a daughter and sister, aunt, friend, and avid book lover. I do not find time to write. I horde it like a dragon with his gold. You are not going to stumble upon unused time. It’s not something to find. It’s something to cultivate. Once I decided to take my writing seriously, some things had to go. So I don’t worry if there is a little dust on the tables or the laundry needs doing. I don’t ignore it completely. I get to it after my allotted writing time. But I gave myself permission to chase after my passion first. And while there is often guilt in that decision, there is never regret. I don’t get to watch tv like so many other people. I’m behind on movies. But this was something I was willing to sacrifice. Four years ago I turned my guest bedroom into an office. Every day after school I go into my office and work until it’s time to cook dinner. Sometimes I’m on Twitter too much. Sometimes I just stare at the blank page. But I am in my office, keeping to my schedule. And most of the time, I’m writing. Or revising. Or crying about how my characters have a mind of their own and why in the hell can’t they just do what I want? I’m very protective of this time. I have to be. Otherwise I’ll squander it, and days, weeks, months will pass, and I’ll have nothing to show for it. I take days off – they’re necessary. But I’ve made writing a necessity. I teach full time. But as I’ve said many times before, even if you don’t write full time, you write full time. Whether you have a day job or not, you still have to write the book, revise it, sell it, market it, just like those who don’t have another day job. If you want to be a writer, above all, you will have to learn how to balance your time between writing and the rest of your life. But it can be done. There are a million and one different ways to do this. Don’t let anyone tell you there is only one way. If writing is your passion, don’t wait to find the time. Hunt it down, hold it tight, and don’t let anyone steal it from you. 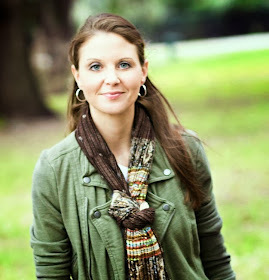 Thanks for stopping by the blog today and sharing how to find some time to write Sarah!